Byce & Associates, Inc. Expands Its Team - Byce & Associates, Inc.
Angela Tibaudo joins Byce & Associates, Inc. as an Administrative Project Coordinator. 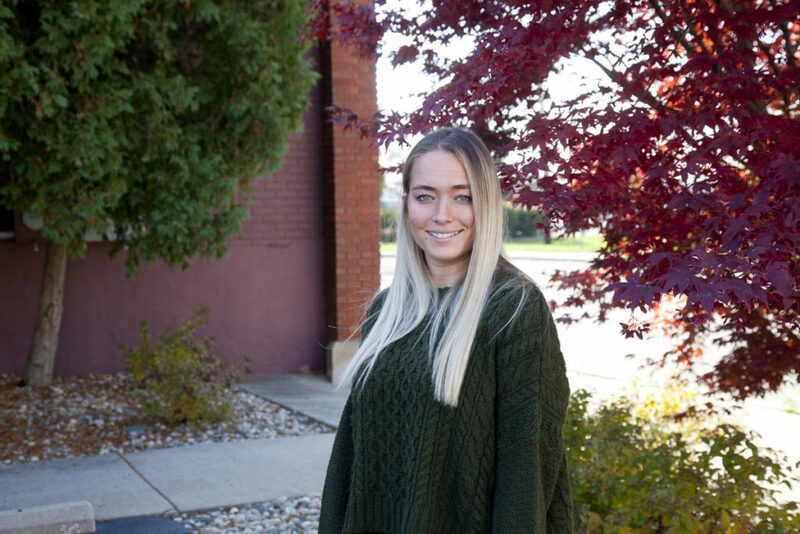 She is currently attending Western Michigan University to obtain a Bachelor of Business Administration degree in Human Resources Management. Angela plans to graduate in the spring of 2018. Rick Eshlaman, PE joins Byce & Associates, Inc. as a Senior Civil Engineer. He has over 27 years of experience being part of and overseeing civil engineering projects from conception to completion. Rick is responsible for all aspects of civil engineering including design, drawings, details and specifications for construction, reports, cost estimates and construction administration. His project experience includes educational, government, commercial, and residential projects. Ron Cook joins Byce & Associates, Inc. as a Senior Electrical Designer. 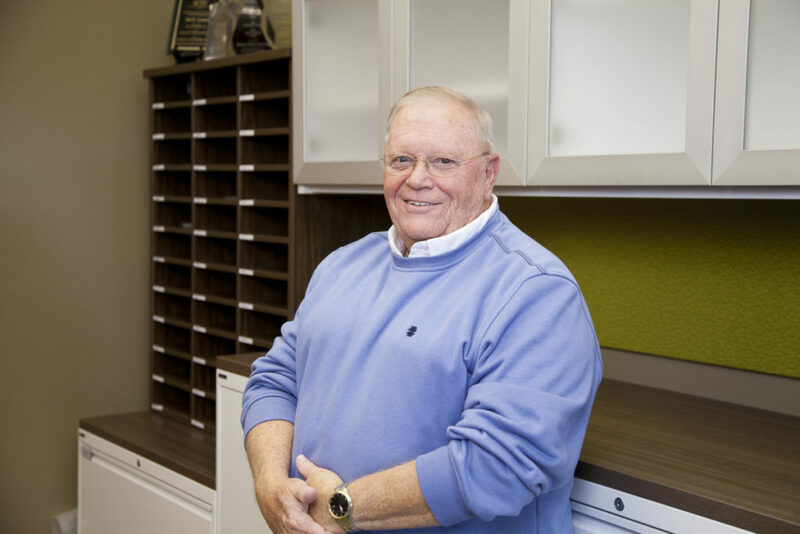 He has over 45 years of experience including 24 years of experience in the construction field. 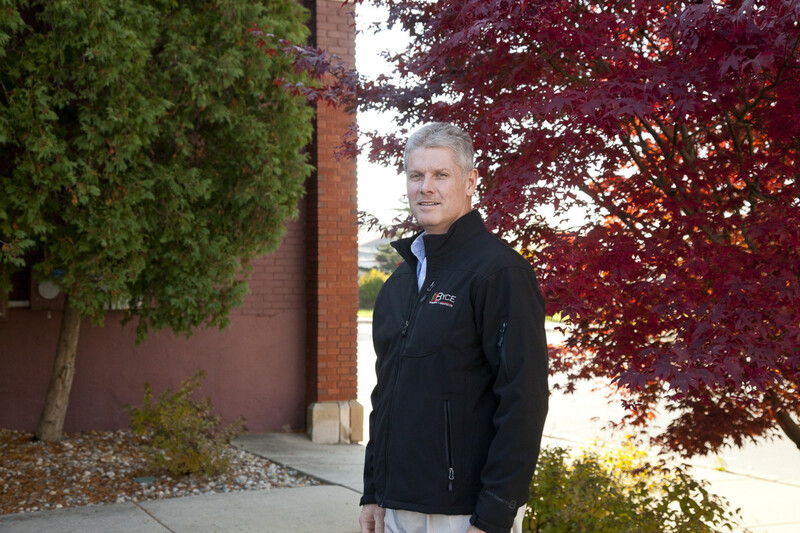 While working in the construction field, Ron served as an electrical estimator and electrical project manager. His project experience includes industrial, health care, institutional, educational, and commercial projects. Trevor Richardson, EIT joins Byce & Associates, Inc. as a Mechanical Engineer. A recent graduate, Trevor holds a Bachelor of Science degree in Mechanical Engineering with a Minor in Mathematics from Western Michigan University. He is also an active member of the National Guard. Trevor will make a great addition to our Mechanical Engineering team. 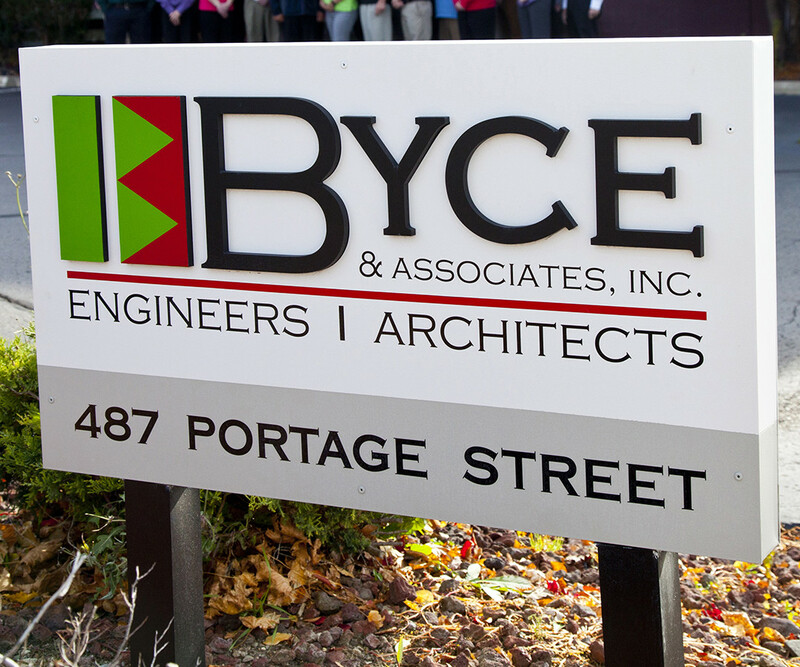 Tim Baker joins Byce & Associates, Inc. as a Project Manager. 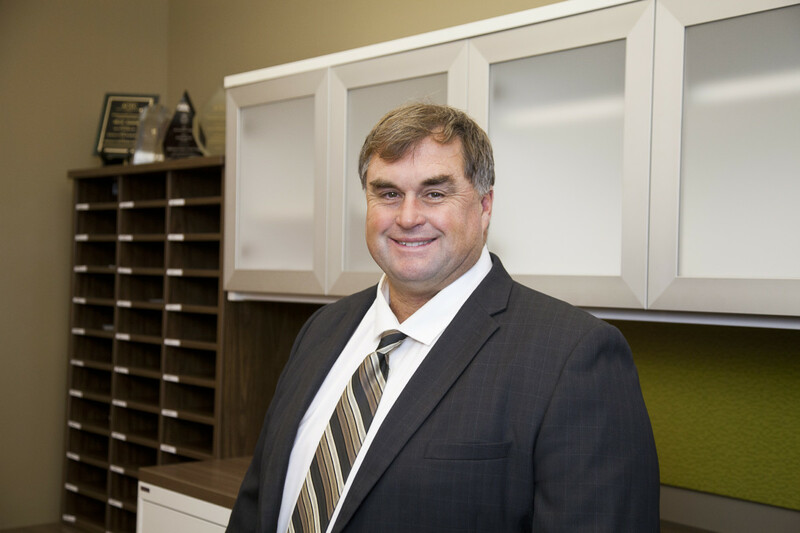 Tim has over 28 years of experience in engineering and architectural practices, construction technology, building materials, and equipment necessary to carry out responsibilities pertaining to client interface and project architectural design. He has experience working on commercial, military, municipal, and residential projects. 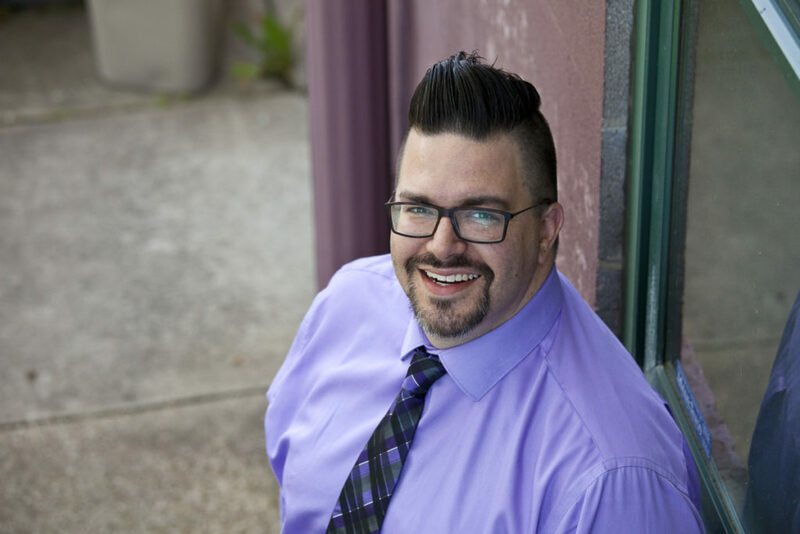 Matthew Norko was recently promoted to Marketing Manager of Byce & Associates, Inc. Matthew has over 10 years’ experience and has served as Marketing Coordinator for Byce & Associates, Inc. for over 7 years. He is responsible for the overall tasks and needs of the marketing department. 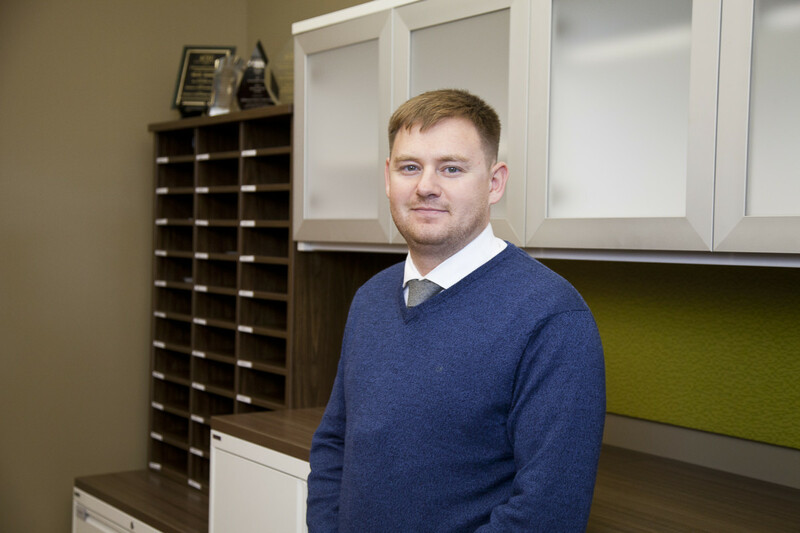 He oversees all marketing, advertising, communications, and brand management for Byce & Associates, Inc.
Jason Quarry was recently promoted to BIM Manager. Jason has been working for Byce & Associates, Inc. for over 4 years and has over 20 years of experience working in the preparation of engineering and architectural drawings. 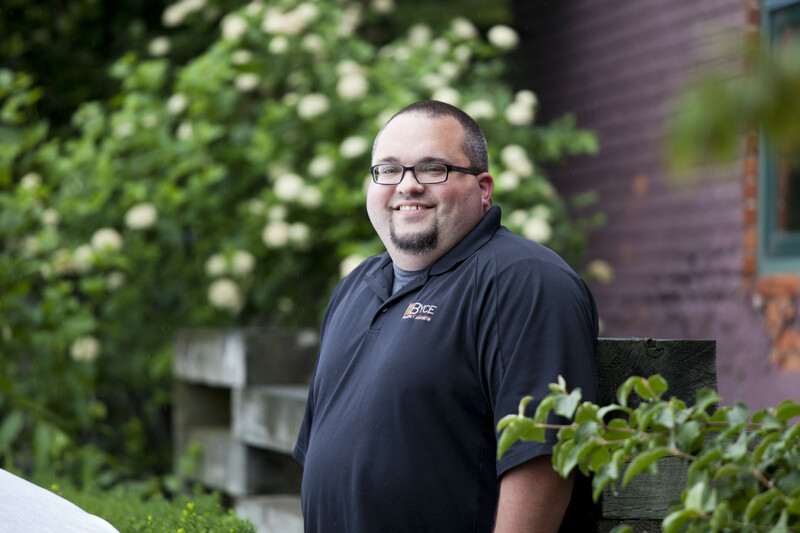 Jason manages all aspects of Building Information Modeling (BIM) for the office. Duties include implementation, instruction, support and management of all BIM software’s including Revit and Navisworks, creating a unified standard for the creation of construction documents.